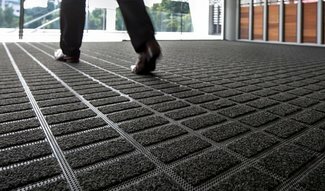 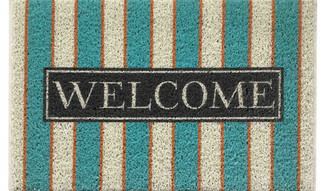 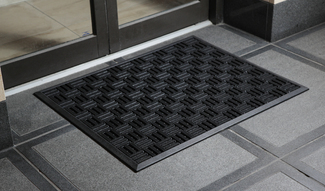 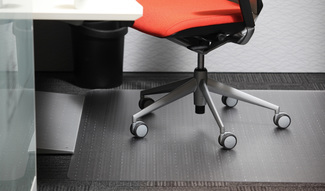 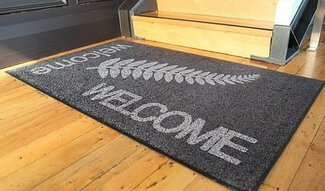 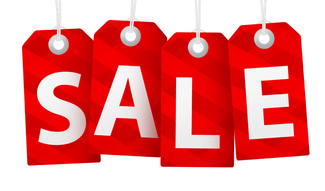 We are a nationwide online distributor of a wide range of matting products for residential and commercial use. 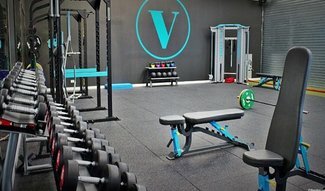 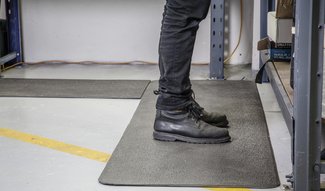 Established in 1999, we have the experience to assist you in protecting your employees and customers health & safety, as well as your flooring investment with value for money matting protection. 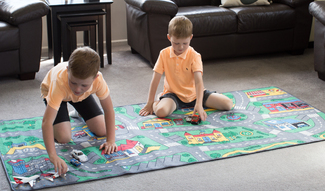 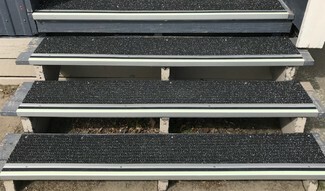 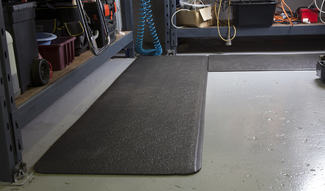 There are mats for Entrances, Anti-Fatigue, Safety, Counter, Logo and Anti-Slip as well as specialised matting products for particular applications. 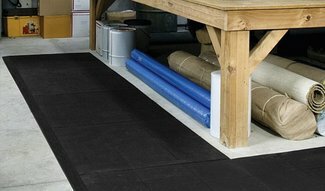 Many of the mats we supply consist of recycled materials. 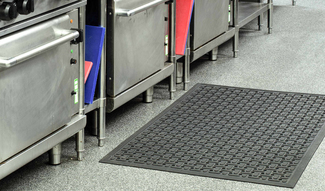 We provide free consultancy to businesses seeking to comply with OSH requirements to ensure the safety of your workplace. 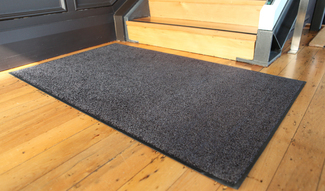 We are also accredited suppliers to ACC and Enable New Zealand. 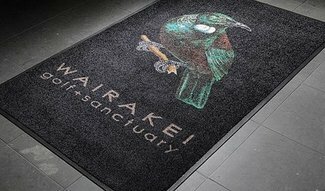 We are able to call on you within the greater Canterbury area and we can install products within the South Island. 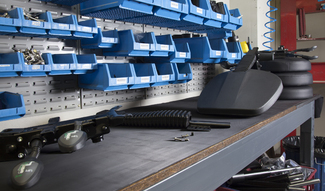 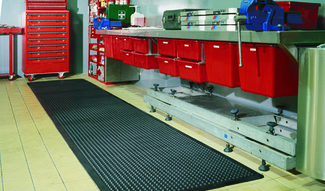 Large range of Industrial & Domestic Safety Matting. 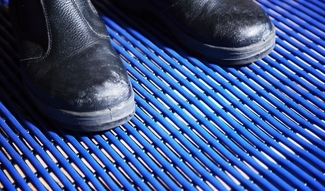 FREE consultancy to businesses seeking to comply with OSH requirements. 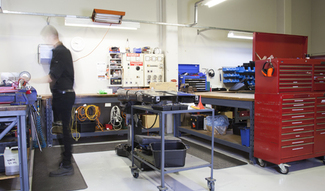 We are accredited suppliers to ACC and Enable New Zealand. 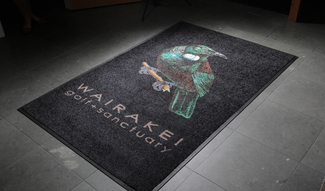 Installation in South Island available.